The recipe we're going to share today is Ginger Cake. It's a very delicious spicy cake that can be enjoyed with or without any frosting. 1.) Preheat oven to 180 C or if a charcoal oven, to medium heat. 2.) Grease and flour a 6" Square cake pan and set aside. 3.) 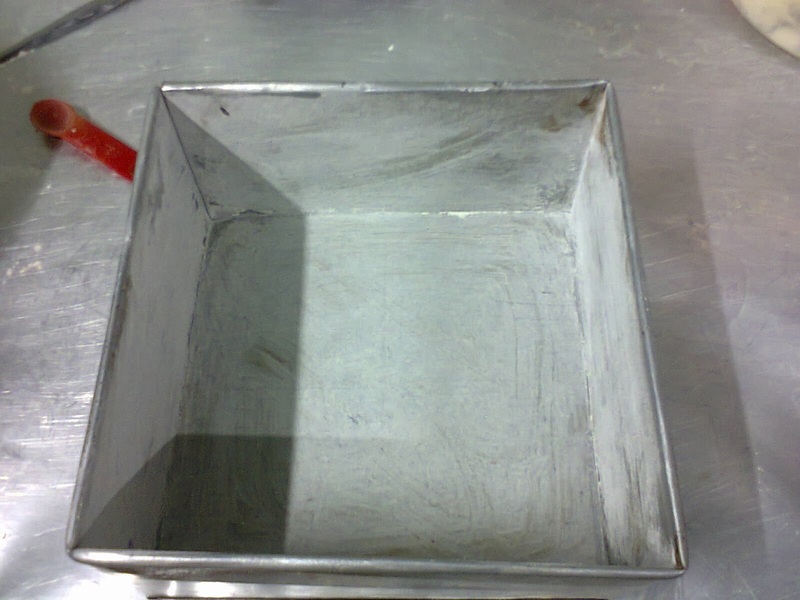 In a medium clean bowl, measure and sift all the dry ingredients i.e. flour, baking powder and the spices. 4.) 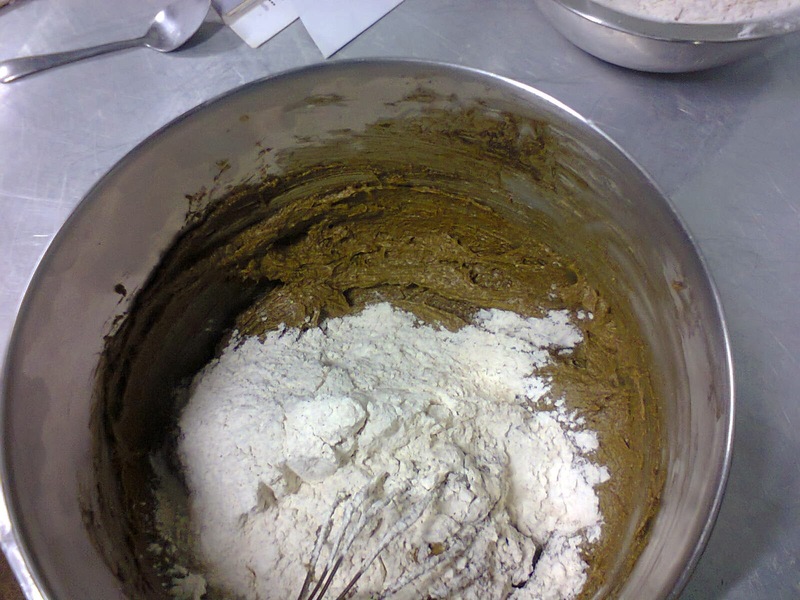 In a large mixing bowl, cream the margarine, molasses and sugar with a whisk, or an electric mixer for about 5-8 minutes, your mixture will be a bit greyish, but that is ok, it's due to the molasses. 5.) Add the eggs one at a time and mix only until well incorporated. If your mixture looks like it's curdling it's alright. Then add the vanilla and mix. 6.) 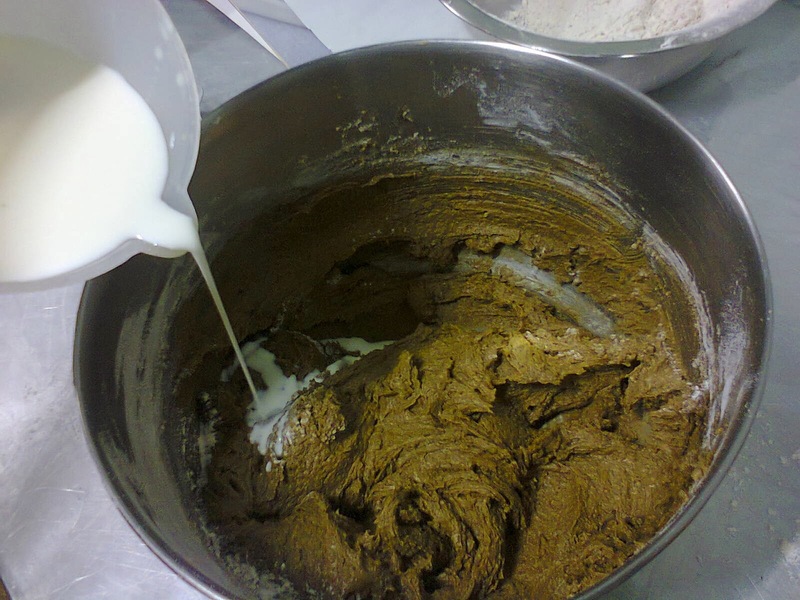 Fold in the dry ingredients alternately with the milk until thoroughly mixed. If the milk is not enough, add accordingly until you acquire the correct texture. 7.) 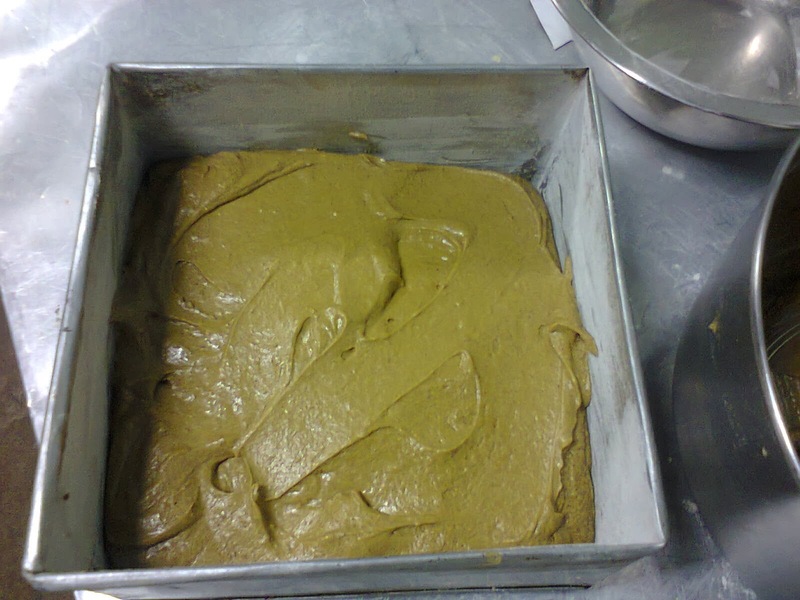 Pour the batter with a spatula into the prepared cake pan. Place it in the middle rack of the oven, in the middle. 8.) Bake for 40 - 50 minutes or until toothpick, metal skewer or clean knife inserted comes out clean. Remove the pan and leave the cake to cool in a pan for about 20 - 30 minutes. 9.) Remove cake from pan gently and leave to cool on a tray or cooling rack until completely cool. Serve without frosting or with if preferred.